Sterling is down 0.2% against the dollar at $1.3359 as MPs debate amendments to the EU Withdrawal Bill. 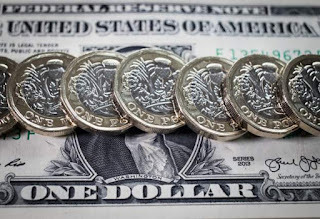 "The pound is likely to weaken if the government is defeated in key amendment votes at least initially as concerns over political stability will heighten," say analysts at MUFG. "However, the amendments, if approved, could ultimately help to soften the final Brexit outcome which would be more favourable for the pound." 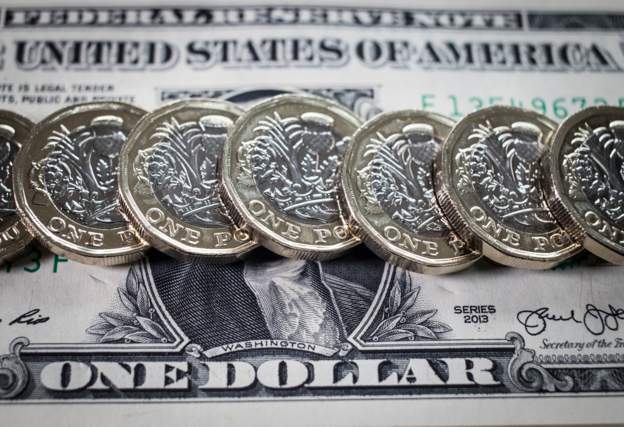 Earlier markets shrugged off weaker-than-expected wage growth data - the latest sign of protracted weakness in the UK economy, several companies have announced store closures and job cuts, and poor industrial output figures yesterday also hit sterling. These developments combined are likely to cut expectations of a rate rise in August, with money markets pricing in a 44% chance of a 0.25 percentage point rise in August.